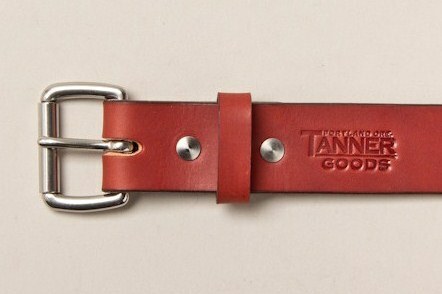 Tanner Goods is a small team of leather craftsmen who have a passion for quality and simplicity. 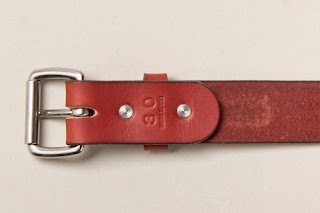 Tanner sources their leather hides and raw goods from the most respected tanneries across the USA and bring them to their workshop in Portland, Oregon. At their small work studio, each small leather good is made by hand using vintage tools, traditional artisan technique, and combine a little modern mechanics and ingenuity. 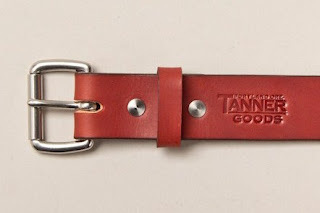 Their finished goods are works of art that are made to withstand the ultimate test of time and we are proud to introduce Tanner Goods to our growing collective! 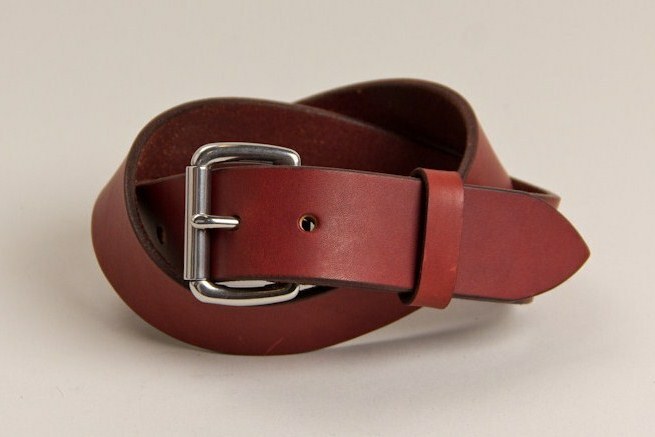 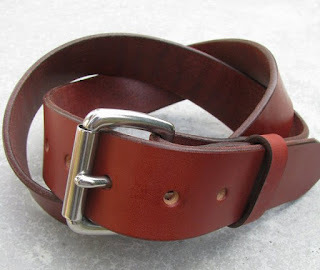 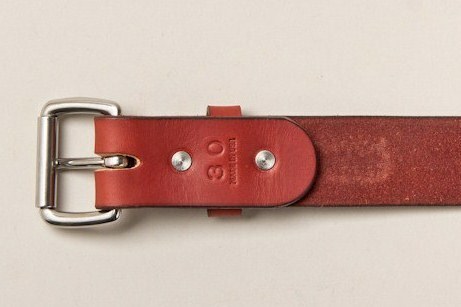 * The Tanner Goods standard belt is a clean minimalist design that is both traditional and efficient.